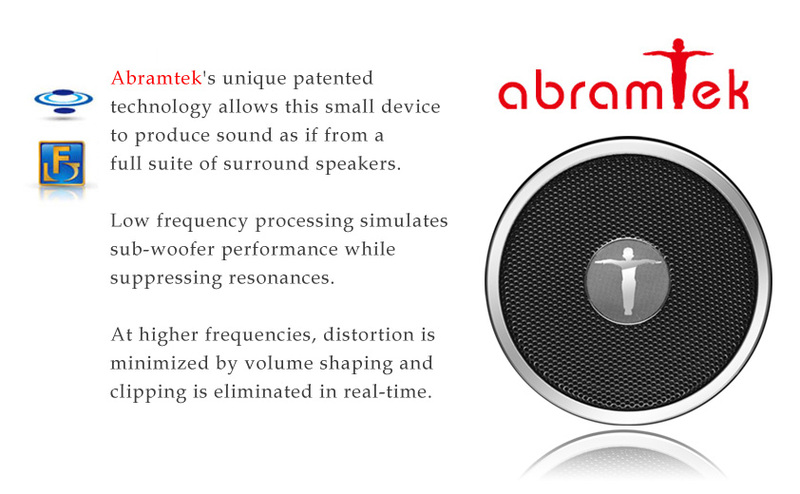 Abramtek's unique patented technology allows this small device to produce sound as if from a full suite of surround speakers. 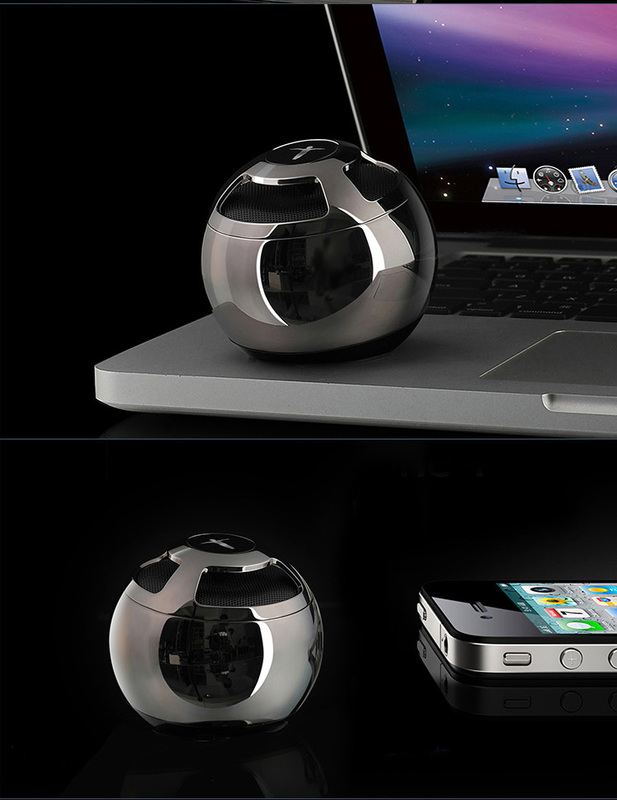 Excellent choice as external speakers for iPad, iPhone, media players, notebook...etc. 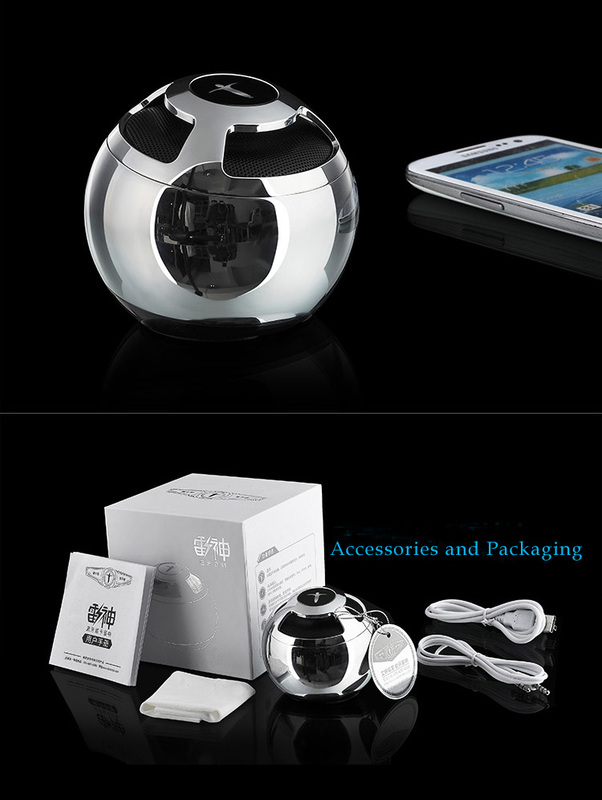 Edifier Woodbun - Natural Sabilley Wood Bluetooth Speaker with MP3 Player Feature. 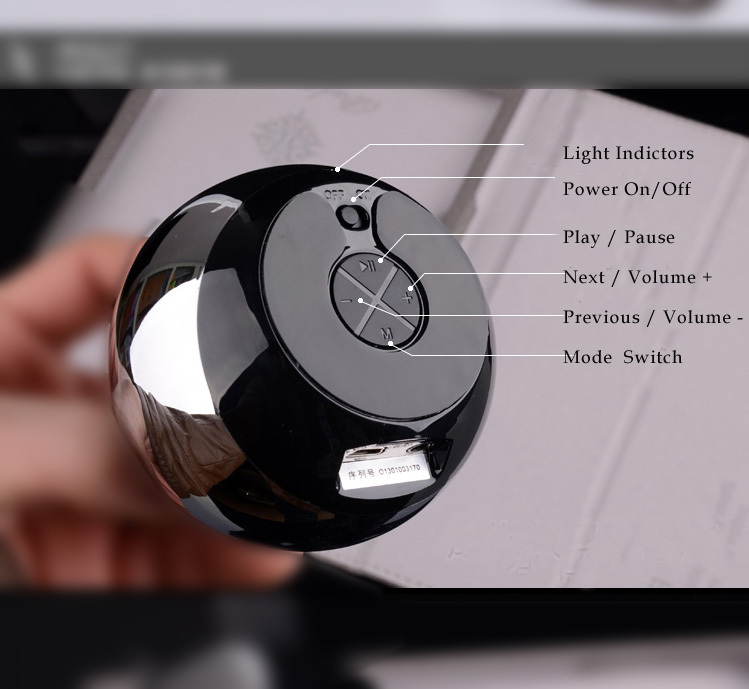 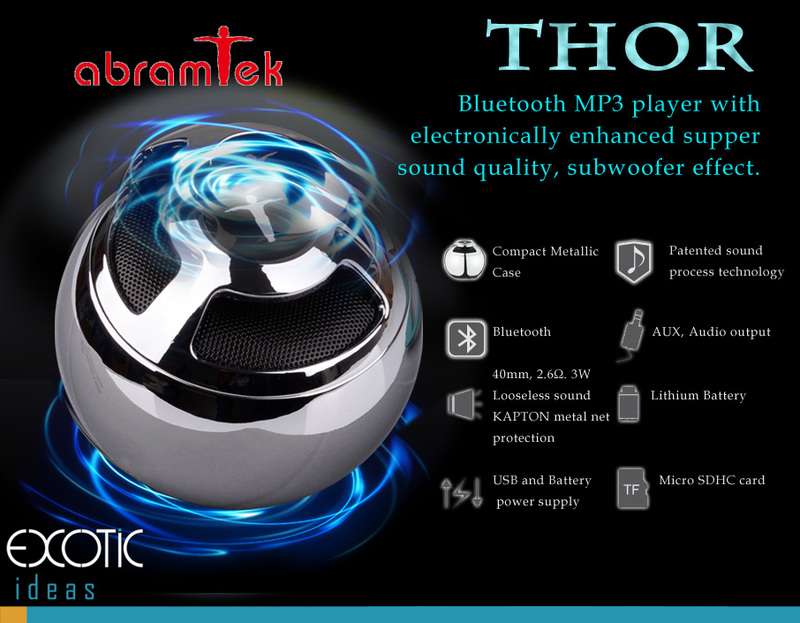 48mm full-frequency unit speaker gives high quality sound effect.